“Life is short, so smile while you’ve teeth”, whoever said this surely knew the art of tooth keeping. But what happens when those snow white teeth have spots on them. Will your smile be just as beautiful and attractive? Highly doubtful. So going for the treatment? One thing you can do is make an appointment with your dentist. They will make your teeth spotless and beautiful, no doubt. But this option is on the lazy and pricier side. So let us then go through some of the home remedies to get rid of white spots on your teeth! The most common and natural way to teeth maintenance is by brushing your teeth regularly especially after eating or drinking. We all know this yet 90% of us cast a blind eye to this helpful fact. Before going to bed, brushing should be on your list. Besides using a toothbrush for more than three months is not advisable. Lemons are high in citric acid, which acts as a kind of natural “bleach” for your teeth. 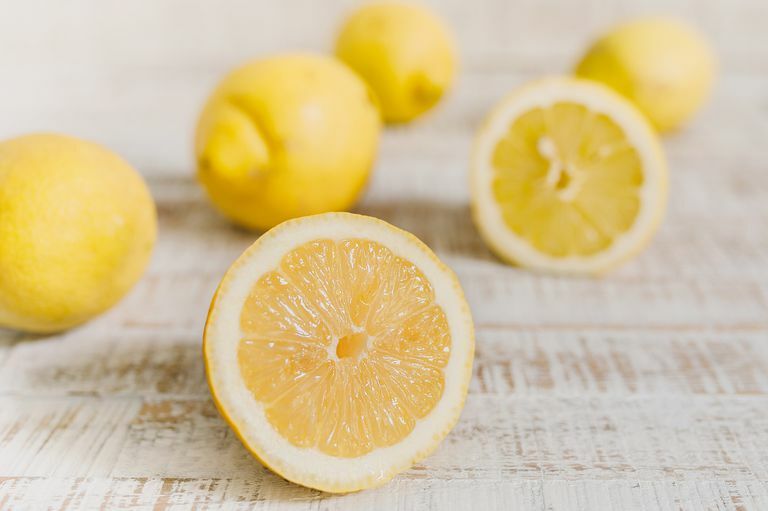 In fact, it is suggested that gargling with lemon juice and scrubbing your teeth with a lemon peel is one of the most efficient ways, but rinse thoroughly and don’t let it sit for too long as it may erode your enamel. 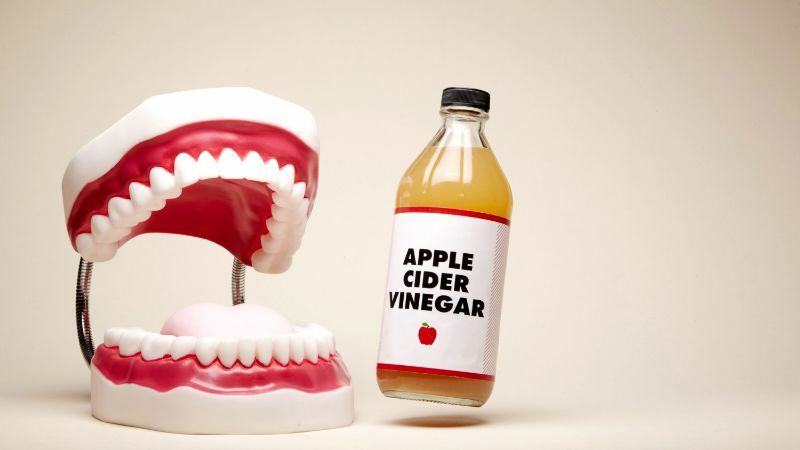 Rinsing your mouth with a mix of water and apple cider vinegar (two parts water with one part apple cider vinegar) will keep your breath fresh and your teeth healthy. It is an effective, natural and organic whitening treatment that can help you keep your teeth sparkle. Oil pulling is an Indian remedy used primarily to enhance oral health and cleanse the body. This requires you to swish and pull the oil in your mouth for 10 to 15 minutes and then rinse and brush with your normal toothpaste. A Carrot a day will take you a long way. The fibrous nature of the carrot will help to clean the tooth surface and prevent plaque accumulation. A very good advantage of carrots is that unlike citrus fruits or vinegar it does not have any acidic properties and therefore you can eat as much as you want. 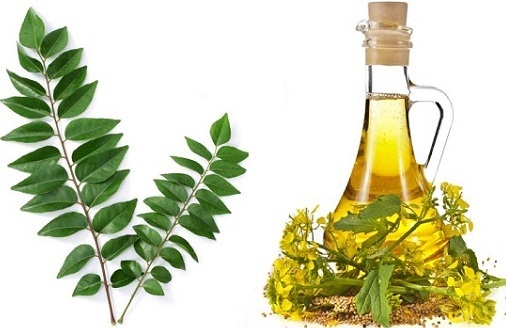 For years, people have been using neem twigs aka Datun for oral health. Neem is not called ‘The Magic Tree of India’ for nothing. Use neem twigs directly to brush your teeth. This has been practiced for years now and is almost better than most of the toothpaste available in the market. H2O2, better known as Hydrogen Peroxide is a natural bleaching agent that also kills bacteria in your mouth. Combine this with baking soda, and we have a winner. You can easily dilute this concentration to 1.5% by mixing equal parts peroxide and water. Try crushing up dried basil leaves to form a mildly abrasive powder and mixing with mustard oil for a fast, effective way to whiten your teeth at home. You can also use fresh basil leaves crushed into a paste and applied directly onto the teeth using a toothbrush. 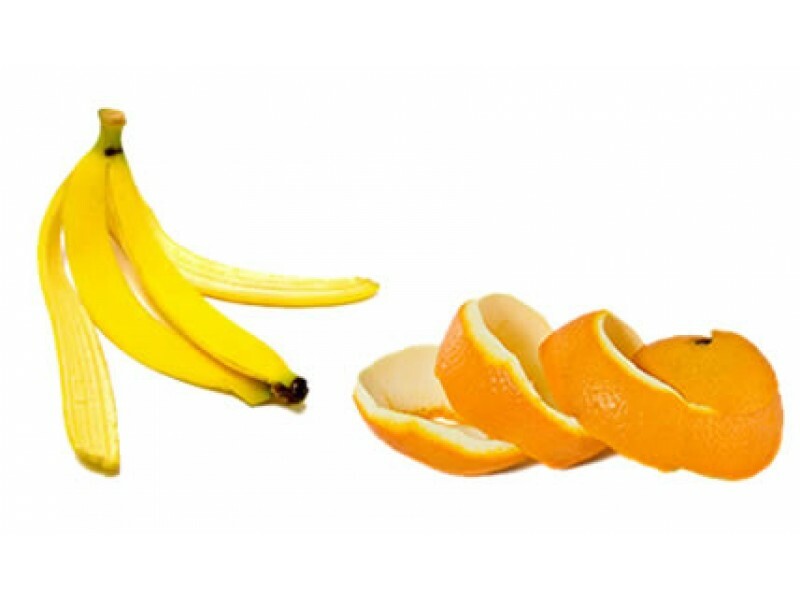 Banana, Orange peels have all the nutrients to whiten your teeth and for removal of plaque. So rub the inside of the peels on your teeth regularly for 10 minutes every day and you will soon see the difference. Next articleHow To Make Your Diet Chart Like An Expert?